Do you have questions about an upcoming technical or certification test? Not sure where to start your test prep? Our experts can help. We have dozens of courses, practice questions, and videos to help you pass your test. Whether you’re in need of practice for CCNA, Cisco, Routing & Switching, AWS, CompaTIA, TetraNoodles, or etc., our machine learning exam prep can help you pass with confidence. And did we mention a pass guarantee? 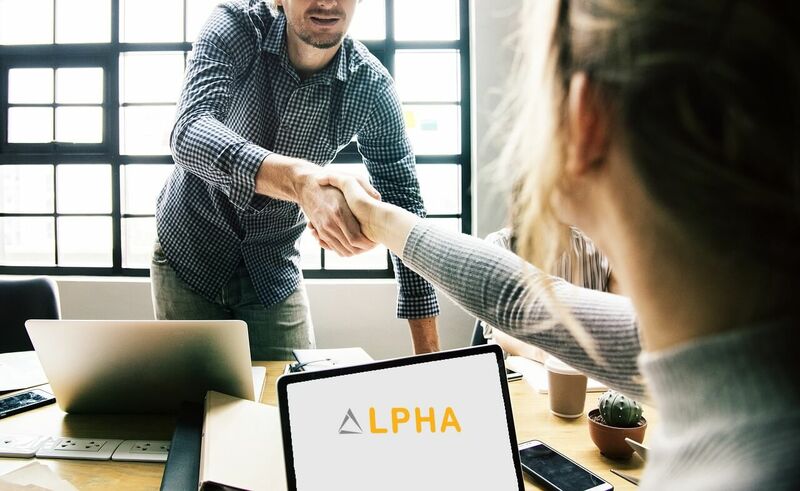 Contact AlphaPrep today and we’ll respond within 24 hours!